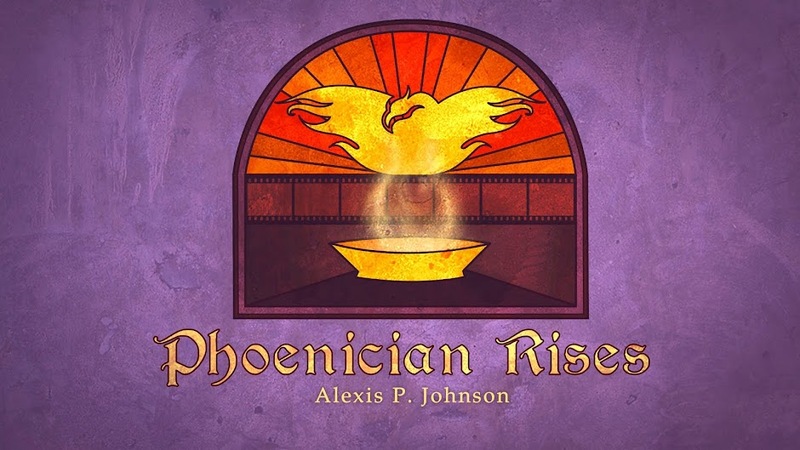 Phoenician Rises : Making time to make! It’s the age-old question asked by all creatives, but especially in our modern world…. How do I find the time to do the things I love? 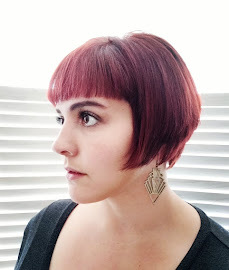 How do I find the time to make what I want to make? I answer as best I can and discuss my thoughts on the subject here.